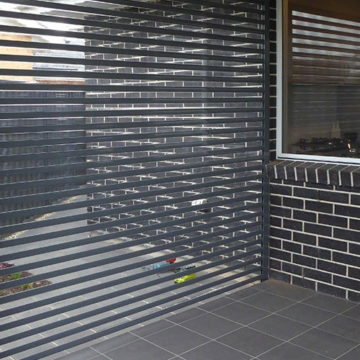 If your looking into DIY roller shutters look no further, we help hundreds of homeowners save money by installing DIY roller shutters themselves, or contacting a handyman, builder or carpenter to install them for you. They really are that easy. 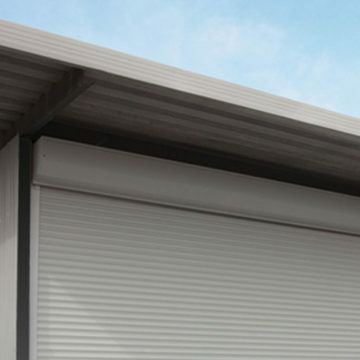 Roller Shutters come with a range of options to suit different applications, needs and size restriction’s. The easiest way is to email us or call us we walk will talk and walk you through it with ease and be there every step of the way. We will explain to you or send you a fact sheet on how to measure properly, we arrange transport to any where in Australia with out fuss or big expense. Most importantly our product is a of high quality with high quality components fitted unlike some DIY roller shutters competitors. If your unsure of anything it really is easy enough to call us, we will assist you in making install and control decisions. We will provide you with install guidance and directions. 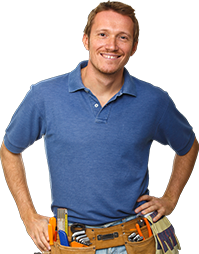 Its not a job only for experts a home handyman is very capable of installing roller shutters. 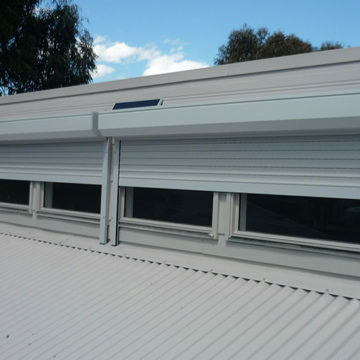 And installing battery operated or 240volt electric roller shutters is a very easy install, with a 240volt electric operated roller shutter a class A electrician is needed to wire and connect your shutters this part can not be done by a handyman or yourself. Many homeowners have installed our roller shutters with ease to their home with our help, call us today and we can help you with what you need.